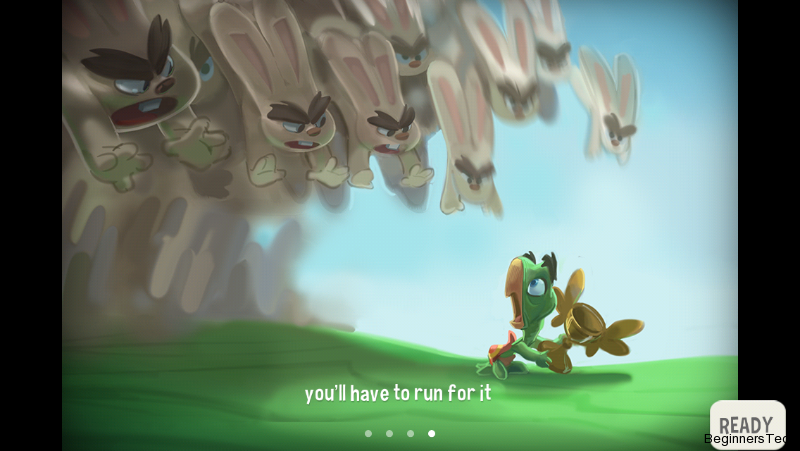 Can the tortoise outrun the hare? Run Sheldon! (Free) by Bee Square is an awesome endless runner that will kill an hour in what felt like 5 minutes. I have always been a fan of endless runner games as they are a great way to kill time, but be careful as 5 minutes can quickly turn into an hour, believe me I know. 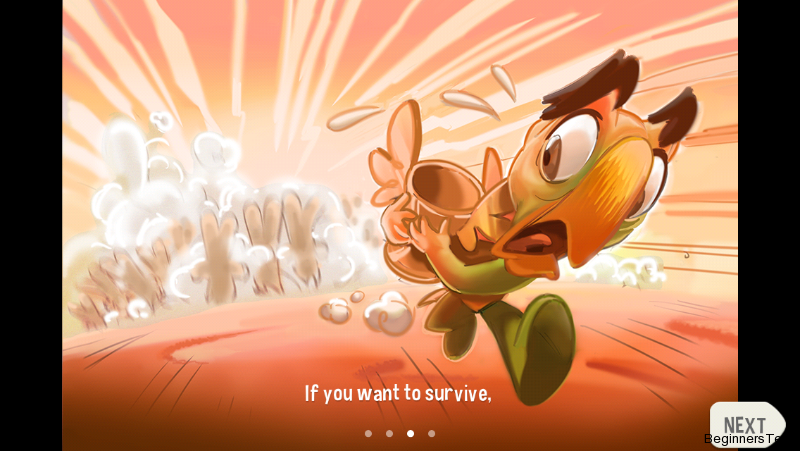 Endless runners get a lot of criticism for being to similar but after playing Run Sheldon I felt that this App stood out from the other’s. 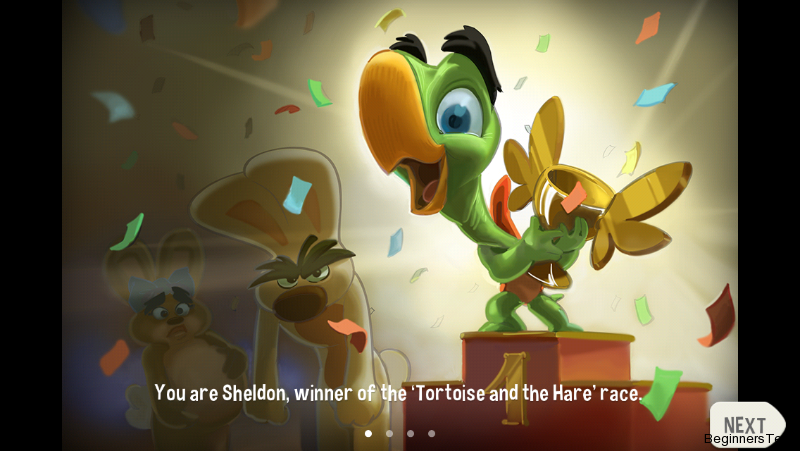 The app itself is basically about Sheldon, a super cool tortoise who beat the evil hare out of the Golden Racing Trophy. 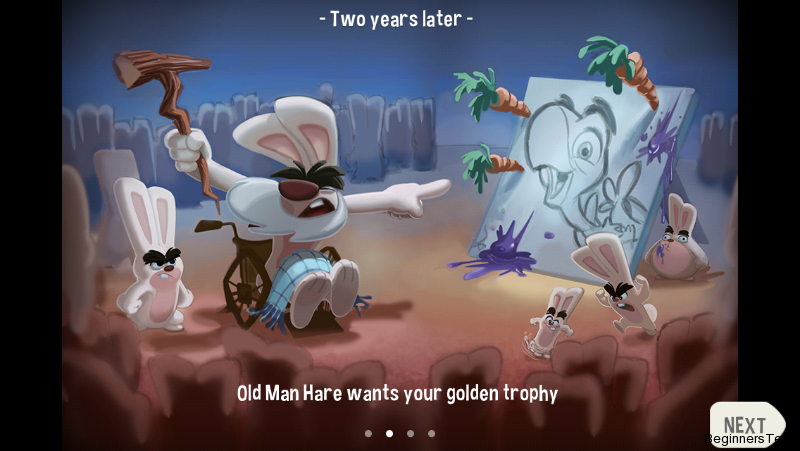 As you can imaging the hare isn’t happy about the whole experience and two years later old man hare decides he will stop at nothing to get it back. The hare has loads of backup from other hares so it’s pretty much Sheldon versus the world. Sheldon knows he couldn’t win by laying the smackdown on them so his only choice is to run for it and make sure the trophy stays safe. The layout and visual aspects of the game are great. 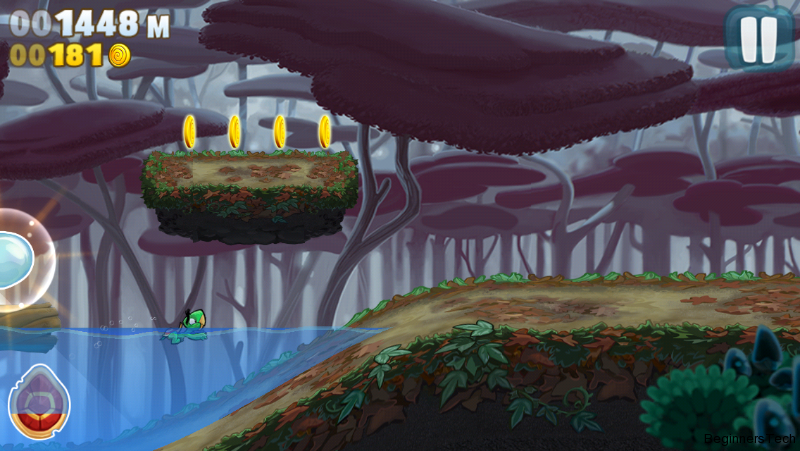 It uses almost cartoon like styling for the characters and environment and the colors are just fantastic. 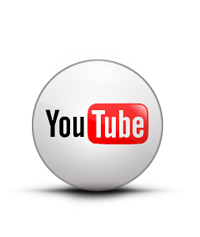 The music and sound effects are also pretty awesome so you will not be disappointed. 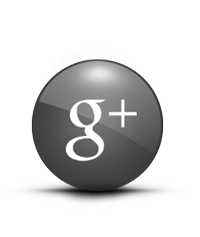 The controls are simple yet intuitive and will be easy for all ages to learn quickly. 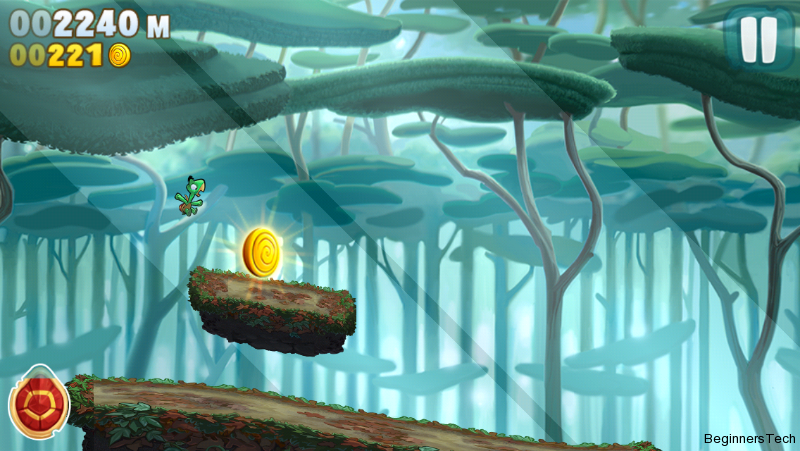 Sheldon runs automatically like all endless runners and you have to help him navigate over upcoming obstacles, swim and collect gold coins (the games currency). To do this all you have to do is give a simple tap on your screen, the longer the tap the further and higher Sheldon will jump and when in water just give the screen a few taps and he will swim. 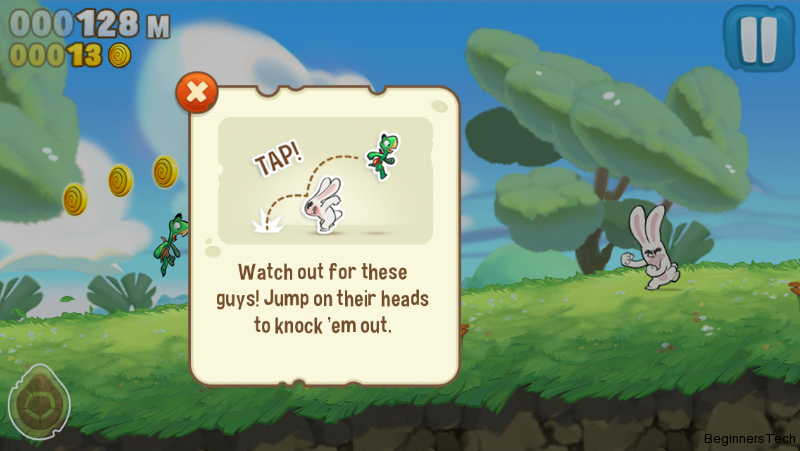 You can also use power-ups and if your feeling cheeky you can land on the hare’s heads and knock them out. As you run the environment changes and the obstacles become tougher, you will also notice the game has multiple layers, so if you fall from one you will land on another, there’s no falling to your death to be found in this endless runner. 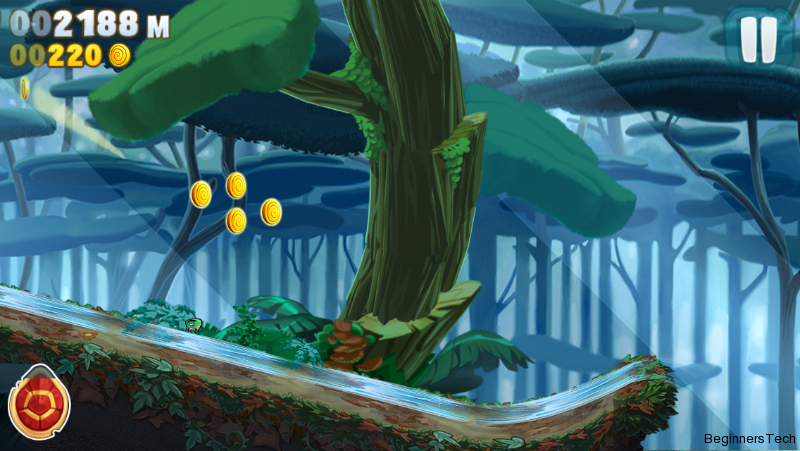 As with every endless runner sooner or later you will die. 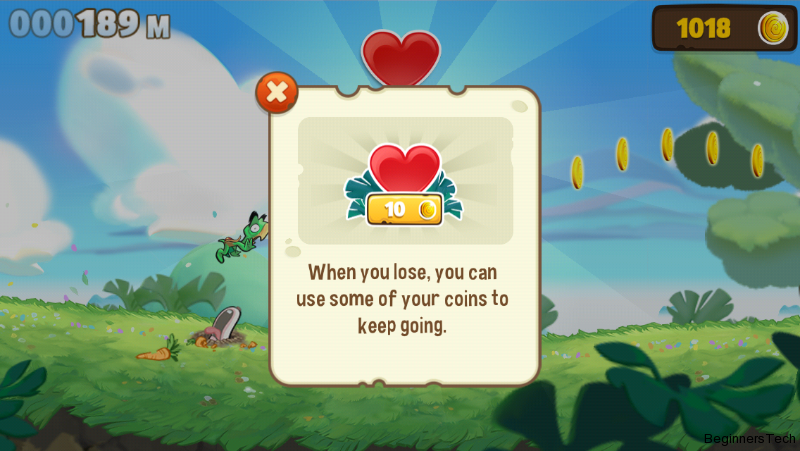 In Sheldon’s case this occurs when he runs into a hare or obstacle but don’t panic as you can continue your current game for the sacrifice of a few coins but the downside to that is the more you do that the more expensive it becomes to regenerate. 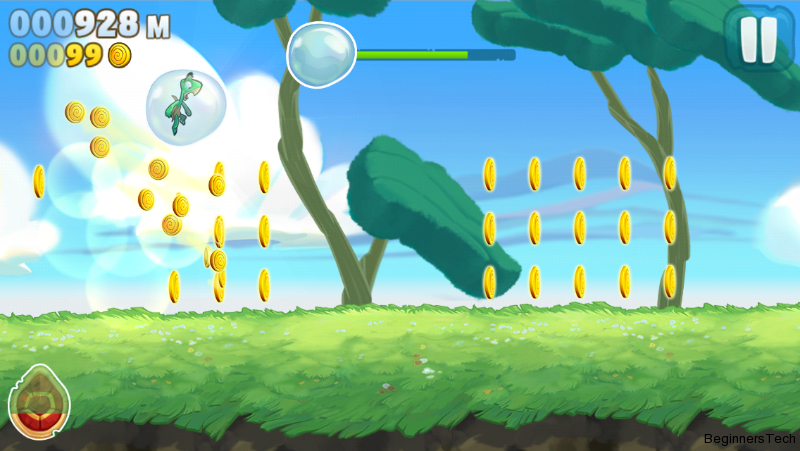 As I mentioned Sheldon has to collect as many gold coins as he can in order to buy new power-ups and upgrades to make him even cooler and make your game a little easier so collect as many as you can and watch out for the large one’s as they count as 10. 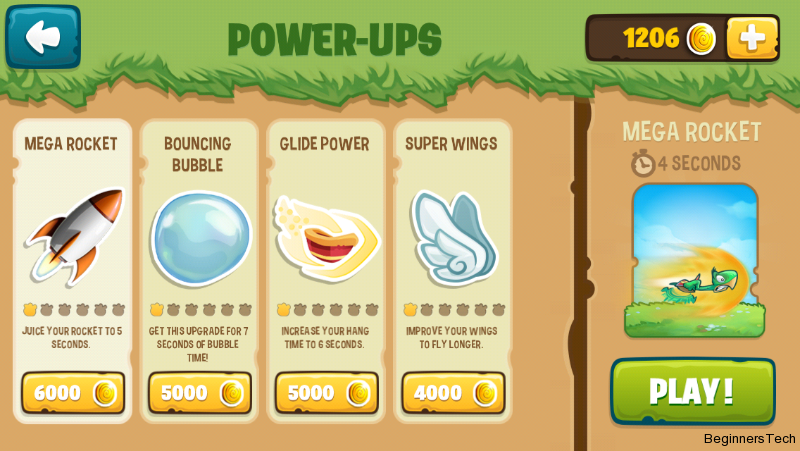 The power ups include Bubbles that protect you and can be used to bounce, wings you can fly with and rocket boosts to speed you up to name just some and there are plenty more. If you haven’t built up your coin reserve yet don’t worry as the game has many items that help Sheldon out, these include water slides and mushrooms that you can bounce on. The game also features challenges and rewards to keep you interested and like everything else in the game these are also endless and really fun to try complete. It is also nice to have Game Center integration as I like to challenge my friends and try be the top dog (or tortoise) on the leader-board. The only downside I could find about the app is the fact there are no achievements to be found in the game? 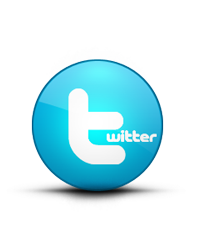 But this is something I can live with as this is truly hours of fun. I highly recommend this game to anyone looking to have some fun as it is truly addictive and turns an old tale into a modern game. 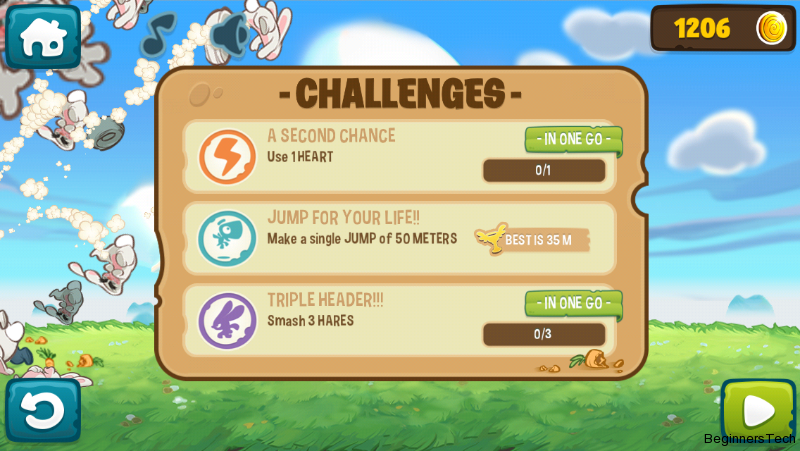 You can download Run Sheldon! 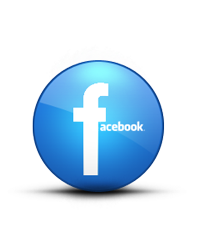 in the App Store for free now and to make it even better it is a universal app so will work on all your iDevice.